AQ1 Systems is the world leading supplier of sensor based feeding control technology for aquaculture. Specialized in acoustic and optical sensing technology, AQ1 provides feeding control and sizing system solutions to aquaculture farms and researchers on 25 species of fish and shrimp. The systems drive productivity by reducing FCR, increasing growth, minimizing environmental outputs as well as reducing size disparity at harvest. AQ1 has been developing production control technology for 20 years and takes pride in assisting our customers to produce outstanding results. Right now, this system is reliable and available. 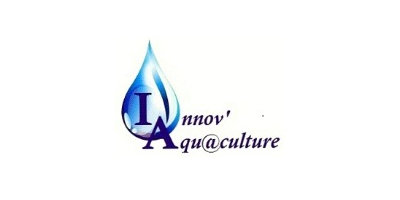 In fish & shrimp aquaculture, Feed is the highest production cost. AQ1 is one of the ultimate tools to make you reducing FCR. How much would you save by reducing FCR by 10% or even much more…? No reviews were found for Model AQ1 - Acoustic Feeder Control Technology. Be the first to review!